Kelly and John Moravec share highlights from their recent Facebook/Twitter book club discussion of Sir Ken Robinson’s Creative Schools: The Grassroots Revolution That's Transforming Education. They connect major themes from the conversation to an interactive exercise to sketch what schools are for and what curricular experiences should be embedded so that all students in all grades receive what they need for successful futures. We would love to have your voice in these conversations! To encourage participation, we are offering a special promotion within the next few podcast episodes. 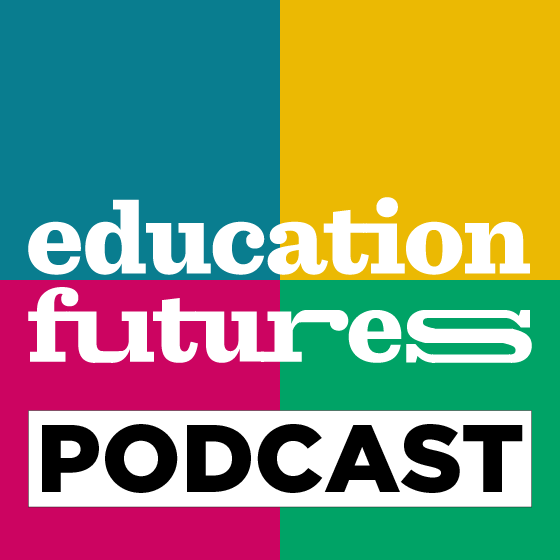 Listen for the details, and email your response to John and Kelly at info@educationfutures.com for your chance to win something extraordinary!